AssetMan Pro – Asset manager & project tools for maya. Improve your work efficiency , save time and money. No more hours of useless searching for files.lightning fast learning curve. great for teams & studios. 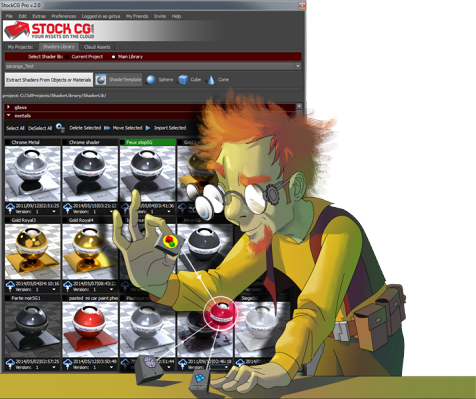 Manage 3D Projects visually and intuitively. Scroll between projects, Search project files. Track versions, Edit notes, Create playblasts linked to file. Share or download community assets. Send images and videos for approval easily. Manage and Arrange your own Shader Library. Previously known as Shadermonger , now joins StockCG. Main library (network) and project based library. Breaking down shaders from objects or materials and extracting individual shading Groups. Extracting multiple shaders at one go. Easily Grouping and cataloging shaders. Moving and and importing shaders across projects(with smart texture management). Supports 19 images and movie formats. Cached thumbnails for quick load. Browse through your project’s images and sourceimages folders easily. Bookmark favorite locations from your Textures library. Send any item to your peers and friends and get feedback. Converts sequences and movies to AVI or MP4 with a single click. Insert image assets quickly as: IBL,texture,image plane, projection etc..
Google image search in Maya! 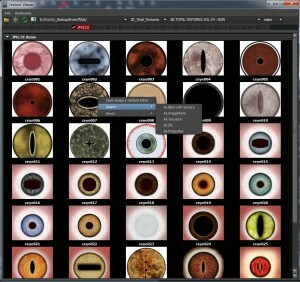 Easily look up of references and free textures online. Import search result into textures, image planes or materials with a click of a button. Export entire scenes with this exporter. Embed sketchfab viewer into your asset’s pages automatically. Share a pool of resources with the community! Stock your assets inventory as private or public. Get access to hundreds of community assets posted online directly to your Maya . Track Sales and Profits in real time. View statistics over your asset sales and revenues. Set your cashout limits and balance left for credits.